SKU: 109.8135. 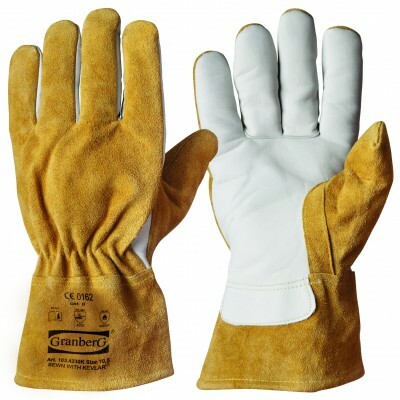 Categories: All Products, Liquid-Proof Gloves, PVC. 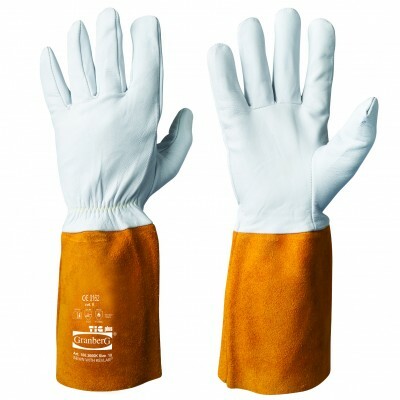 Tag: PVC Dipped Protective Chemical Resistant Gloves. 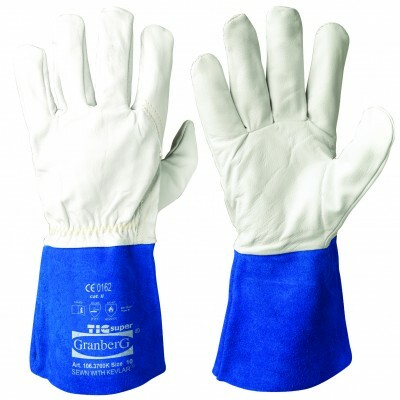 PVC Dipped Protective Chemical Resistant Gloves Gauntlet version on soft seamless nylon liner. 100% liquid-proof. Soft, seamless nylon liner. 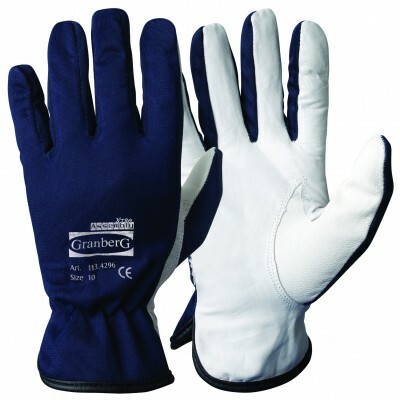 Extremely soft and comfortable to wear. 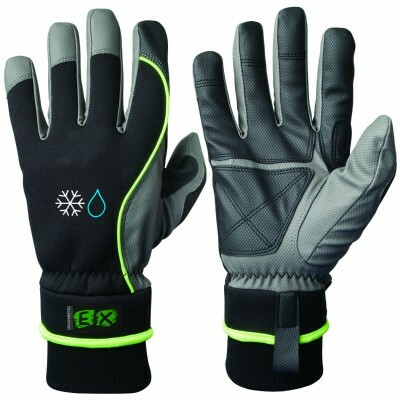 Outstanding grip in dry, wet & oily conditions. 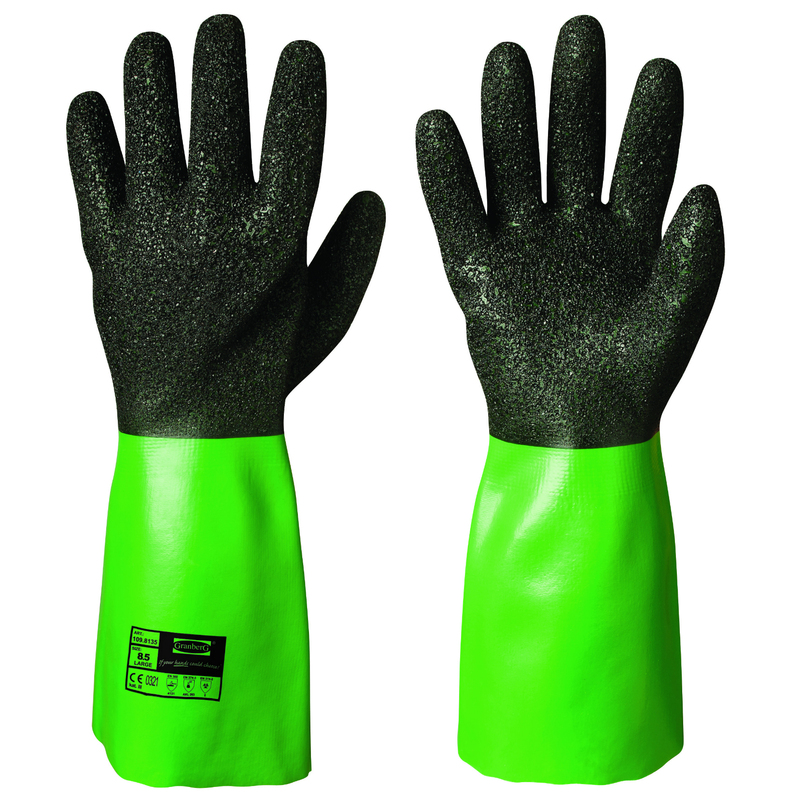 Safer handling means improved productivity. Exceptional flexibility. Easier to manipulate, less tiring to the hand and easier to get on and off. Approved for handling non fatty food stuffs and REACH-compliant. Suitable for: Refining – Oil & Petrol | Handling acids, caustics and solvents | Petrochemicals | Public utilities.